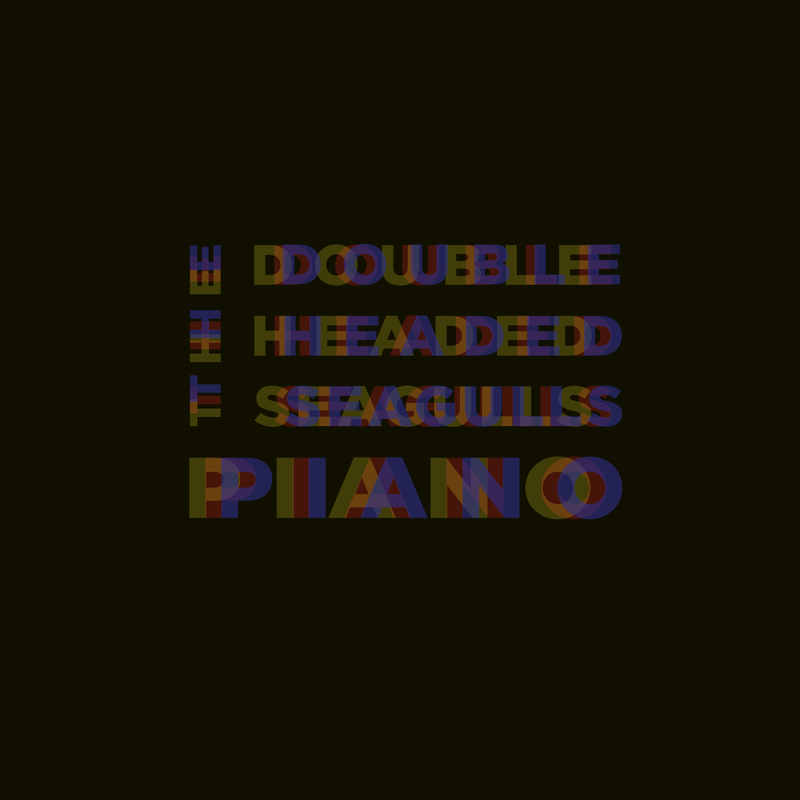 Piano, by The Double Headed Seagulls, is a challenging take on minimalism and trance. Let the dorking out begin. When you savor your favorite record from start to finish, time disappears. It’s no secret that us musicphiles fill our living rooms bursting with the music we love just so we can have that, over and over again. Although sometimes it’s easiest to grab only one track of an artist, it’s the sound of a sequence of songs that makes time disappear. We know it, and that’s why we’re snobs about music. The most immediate benefit of listening to The Double Headed Seagulls’s record Piano is that each song builds a memory that takes a long time to disperse; the memory lasts a good minute into the next song. The transition between the songs is even more important than music itself. In music parlance, it’s the notes off the page that matter. This record is really meant to savored from one song to the next. If you’re a dork about music, you’ll enjoy this challenging take on minimalism and trance, and it can be your on August 7th, 2012. If you’d like to be lazy and have info on Piano delivered to you, sign up to my email newsletter. Once again, if you want info on Piano delivered to you, subscribe to my email newsletter.